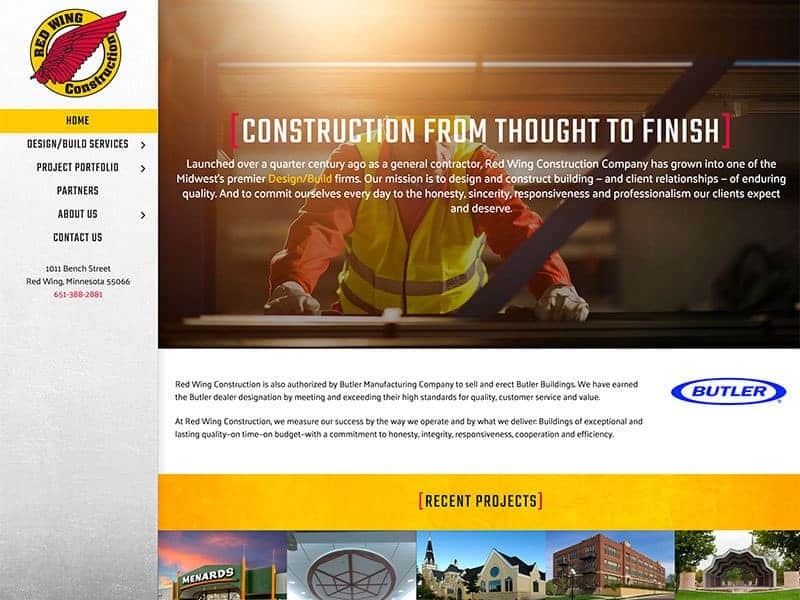 Red Wing Construction based in Red Wing Minnesota focuses on a wide range of design and building projects from industrial to manufacturing facilities. A needed upgrade from their previous site, our design team gave it the face lift it needed while also making the site mobile friendly, and Search Engine Optimized(SEO). Showcasing a variety of their completed construction projects and service overviews you are sure to discover the quality and expertise of Red Wing Construction. 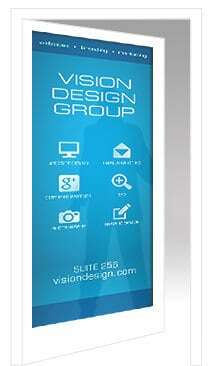 Explore the site further and discover how our design team can help showcase your business.